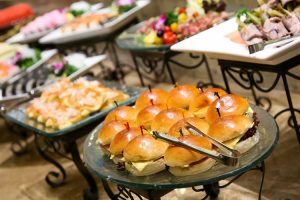 You have probably heard people talk about catering, but hearsay is not always an authoritative source of information. This section of our website walks you through various articles with detailed explanation of what catering is all about. You won’t have to depend on unsubstantiated information any more.